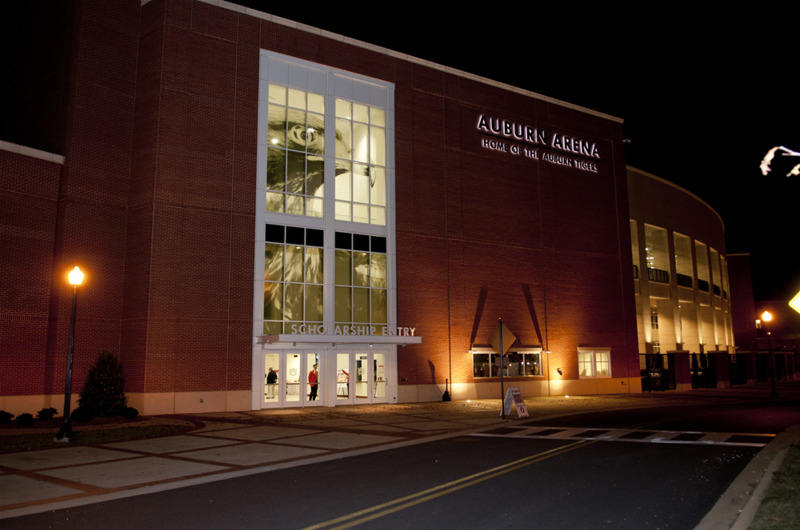 The new Auburn Arena is a showcase for Auburn University and provides first-class, state-of-the-art facilities for athletic programs such as the men’s and women’s basketball teams and gymnastics. 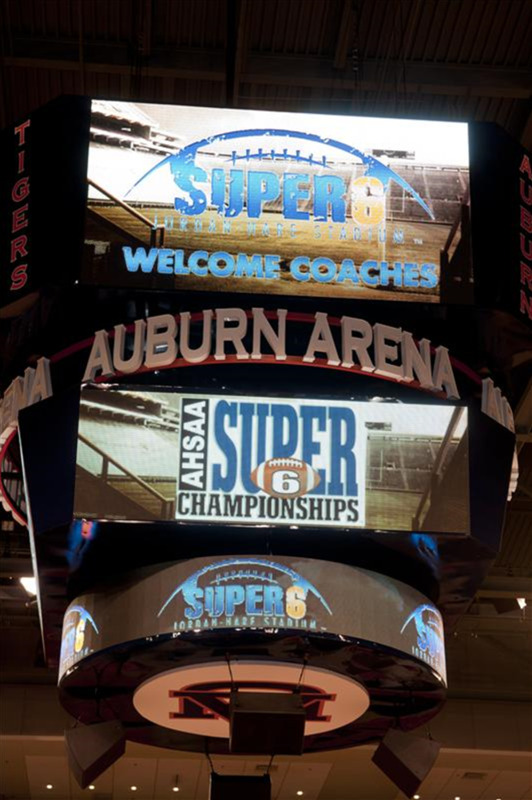 With an estimated seating capacity of 9,600, the Auburn Arena gives fans an intimate setting that puts them in the middle of the action. Featuring chair back seats along with bleacher seating for students, the Auburn Arena offers better sight lines moving fans closer to the court. 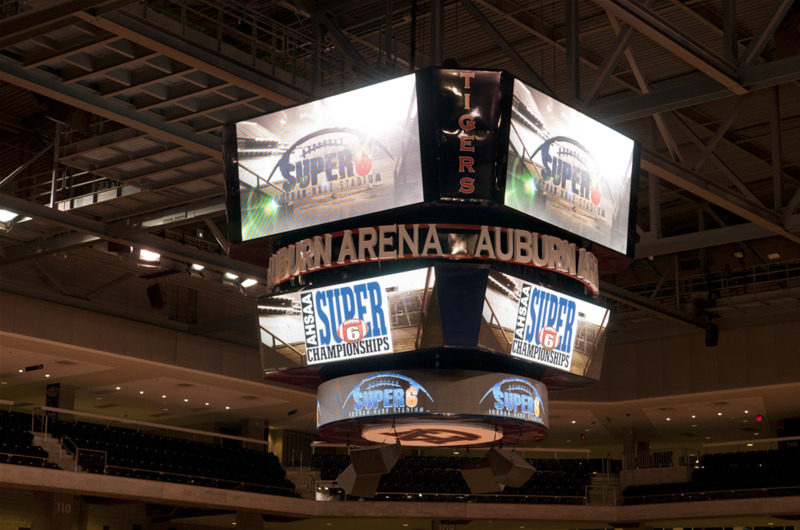 Other features of the arena include a HD video board, AU Team Store, the Lovelace Hall of Honor and two food courts.